An earthquake has hit New Zealand around 11am Australian time. 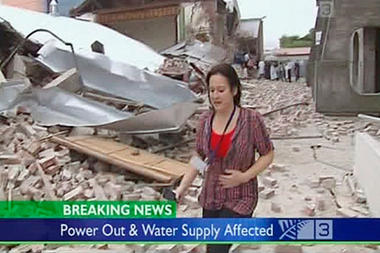 Many have been trapped, injured and killed as buildings collapse. Is an Online Police Check Actually Safe and Secure?